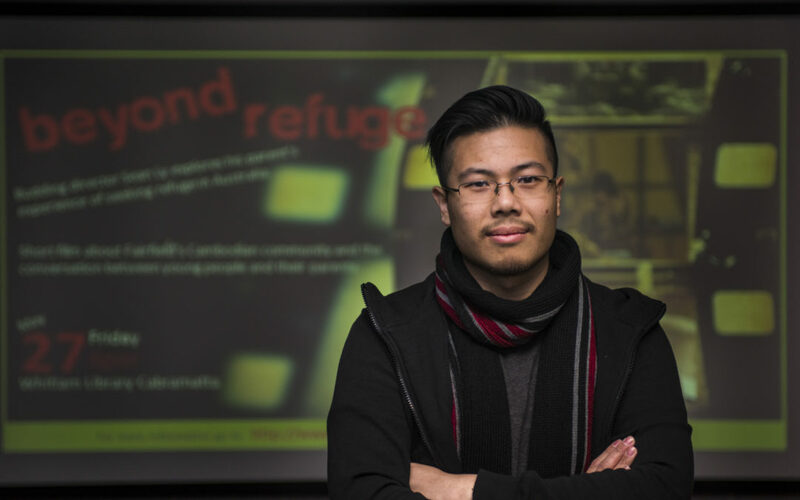 Sean Ly’s short documentary about his parents’ refugee journey from Cambodia to Cabramatta will be travelling the other way next month after being accepted into the Kampot Writers and Readers Festival. “I’m humbled by the interest,” said Sean. He is the second developing artist from our Curious Creators program to have their potential recognised this week. Yesterday, we announced Miranda Aguilar’s work Into the Closet has been selected for development support by Playwrighting Australia. Sean’s film is the directorial debut for the CuriousWorks filmmaker who is motivated by our shared philosophy to enable former refugees to retell their stories from their own perspective. “The topic of refugees and asylum seekers has been used as a political tool. It is not empowering when people in positions of influence tell you who you are, what you are, what you’ve been through, and where you should go back to,” Sean said. His film was first shown at a community screening at Cabramatta Library in May, attended by Cambodian Space Project lead singer Channthy Kak who generously donated original music for the soundtrack. Following community feedback, it was re-edited for our Beyond Refuge: Citizens exhibition in July. 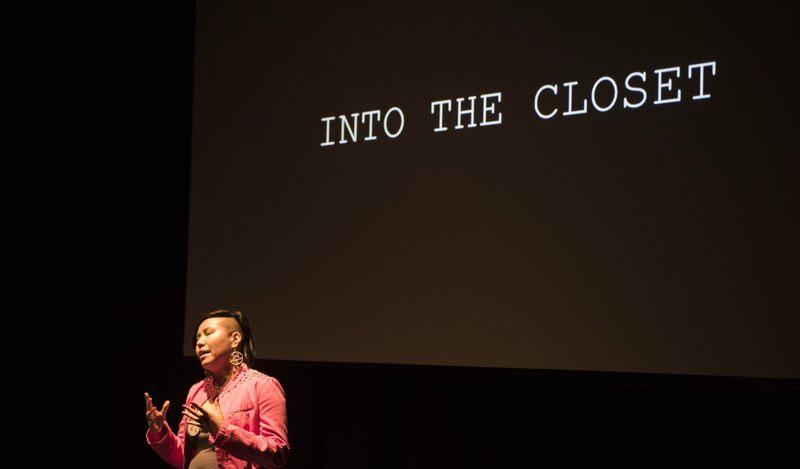 Miranda’s play, Into the Closet, follows the story of a young Australian-Filipina woman in Western Sydney exploring religion, friendships and family expectations as she grows into her queer identity. “I wanted to create a play about sexuality that didn’t hinge on romantic or sexual relationships,” she explains. It was one of just 15 works chosen nationally in the latest PWA ‘New Play Development’ selections, and will give Miranda the opportunity to further develop her writing with two days of intensive one-to-one work with an experienced dramaturg. Into the Closet had its first outing last month when scenes were among those read at our Colony: Urban Stories event. Miranda led the Writers Group of Curious Creators who produced the works for that event. “Those stories could only have come out of Western Sydney,” she said.